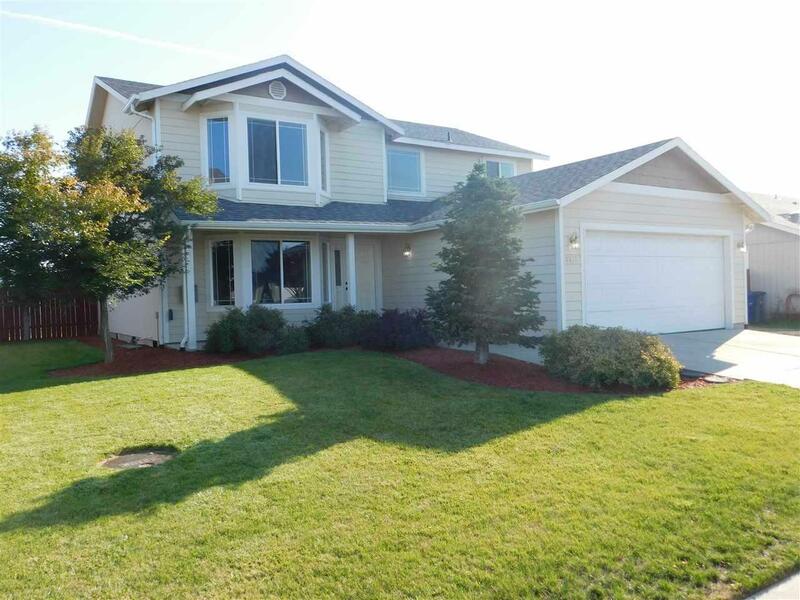 Recently remodeled, 4 bedroom and 2.5 baths, in a desirable Cheney neighborhood! This move in ready home has a beautiful yard with fresh landscaping, sprinkler system, fenced back yard and a handy storage shed. With fresh paint and new carpet, this home is ready for a new owner. Only 7 minutes from downtown, don't miss out on this one!